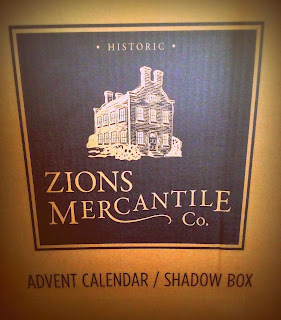 Yesterday I attended the Exclusive Blogger Event at Deseret Book as an introduction to Historic Zion’s Mercantile Company. Bloggers had a chance to enter the flagship store before doors opened where we browsed the Zions Merc shelves and were shown the Christmas line coming out in 2013. First of all, may I say I was slightly dazed by the beautiful displays in the downtown store? If you haven’t had a chance to head down there, it’s across the street from Temple Square and well worth the visit. We then walked over to Deseret Book Corporate Office where we were given swag bags and boxes. Want to see what was inside our beautifully wrapped packages? 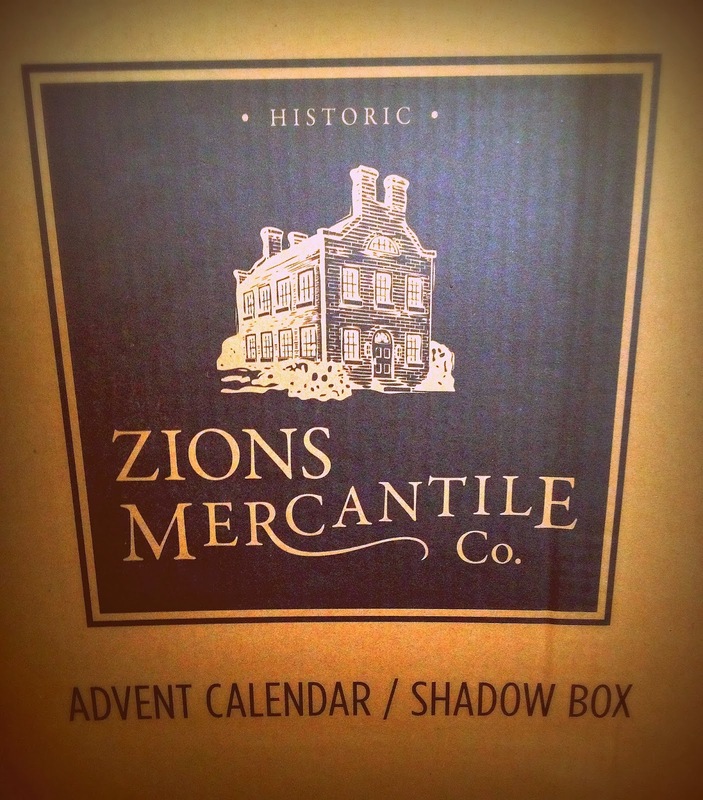 I’ll be telling you more about how they were received in our home closer to Christmas, but for now you can learn more about each new Zion’s Mercantile Co. item at DeseretBook.com. Linen Stripe Christmas Items & Heritage Wrap and Ribbons are not listed yet online, as they will be available online around the first week of December. Thanks again to the wonderful staff at Deseret Book for giving us Christmas in October! ” The Church of Jesus Christ of Latter-Day Saints currently operates over 400 missions with more than 75,000 missionaries serving throughout the world. When the missionary age change was announced in the October 2012 general conference, a new wave of prospective missionaries began preparing for the moment they would receive their call. After receiving the call, missionaries and families often begin their search for specific information on that mission. Until now, there has not been a centralized site to learn about the culture and people of each mission area. 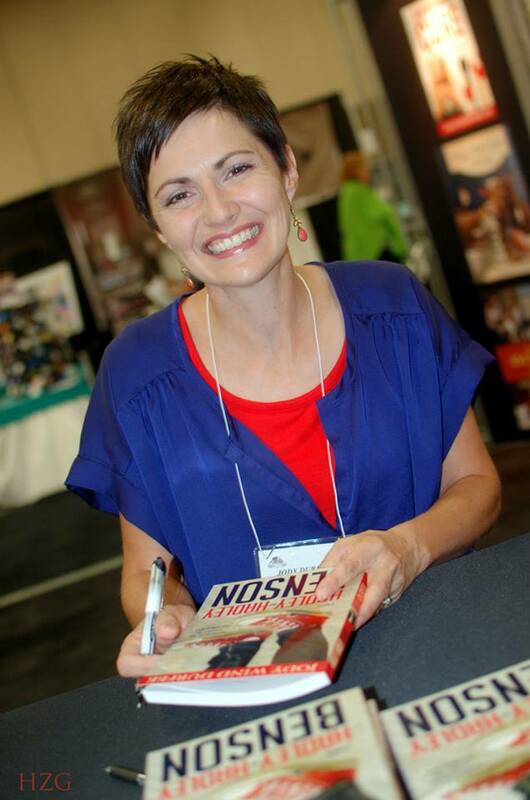 On October 1st, 2013 Deseret Book Company launched an online missionary website, MissionHome.com. MissionHome.com focuses on each phase of missionary service—prepare, serve and return. It includes helpful hints to prospective missionaries including tips for how to pack efficiently and how to prepare to leave as well as inspiring and authentic experiences from former missionaries. A complete mission directory, created by missionaries who themselves have served in that area, provides information about local customs, food, transportation, safety, and many other insights. MissionHome.com is easy to use and provides a library of information for prospective and returning missionaries as well as help to families of those currently serving (a section for senior couples will be coming soon). Familiar LDS authors as well as recently returned missionaries and past mission presidents will be regular contributors to the site. In addition to great free content and resources, families will be able to send care packages directly to their missionaries with guaranteed delivery from Deseret Book. Service is available to most missions. 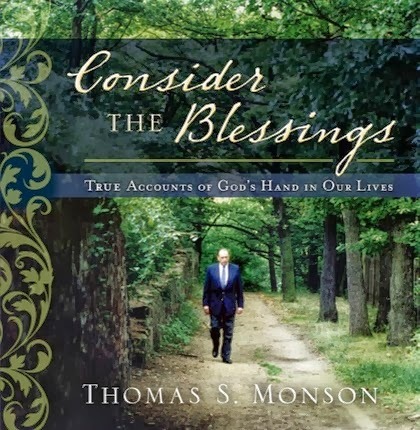 About Deseret Book: Deseret Book is committed to support the mission of The Church of Jesus Christ of Latter-Day Saints by providing scriptures, books, music, and other quality products that strengthen individuals, families, and our society. 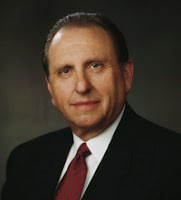 For more information go to www.deseretbook.com. This weeks episode of Pretty Darn Funny is the finale titled Fitness Challenge. Do any of you have friends into Cross Fit? Or maybe you brave the gym regularly yourself… If so, this should make you crack a smile. About Pretty Darn Funny: A comedy like no other. For your sister and your mother. 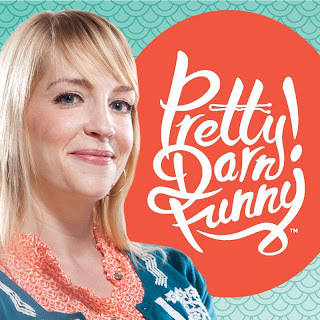 Pretty Darn Funny is a comedy web series about life as a woman, a mother and…comedian. Book Description: What if the smartest people in the world understand something that the rest of us don’t? (They do.) What if they know that in order to achieve success, they will sometimes have to do things that others may initially perceive as stupid? The fact of the matter is that the smartest people in the world don’t run from stupid, they lean into it (in a smart way). 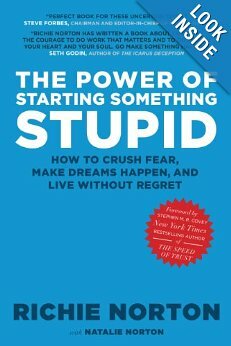 In The Power of Starting Something Stupid, Richie Norton redefines stupid as we know it, demonstrating that life-changing ideas are often tragically mislabeled stupid. What if the key to success, creativity, and fulfillment in your life lies in the potential of those stupid ideas. 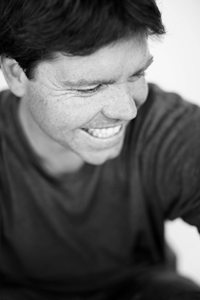 Author Bio: Richie Norton is the bestselling author of The Power of Starting Something Stupid as well as the #1 Amazon download Résumés Are Dead and What to Do About It. He is an international speaker and consultant for the corporate growth and personal development industries, a social entrepreneur, and CEO and Founder of Global Consulting Circle. Today’s brand new episode of Pretty Darn Funny features a stand off between moms in the war of the PTA raffle basket. Having been on the PTA board before, I can vouch for the crazy competitive, mom face offs that occur within “the ranks.” Meetings can get a little heated 🙂 But our giveaway features the perfect antidote to the problem, so be sure to watch Hilary Weeks’ video as well. The giveaway that goes along with this episode is A- Mazing! Deseret Book has given us a Hilary Weeks Say Love CD, just released today! This is by far by favorite CD of the year. It’s inspiring and hopeful and rings me back to where I need to be every time I listen to it. The cover design is gorgeous, designed by Cassandra Barney. To enter to win this CD, simply choose your own entries in the rafflecopter form below. Fire and Ice is proud to present episode 2 of Pretty Darn Funny Season 2…”The Pinterest Plot.” This one resonates with all o us who are members of Pinterest. Some of the things you see on there are just not do able. I mean who has time to make their own sidewalk chalk when you can buy a whole box for a dollar? I admit I have loved pinning on Pinterest (you can find me here) and getting new ideas, but we do tend to take it too far sometimes 🙂 The color coordinated, vintage, handmade party of your dreams may in fact turn out to be a nightmare. About PDF: A comedy like no other. For your sister and your mother. Season 2 launched August 2013 and continues the craziness of Gracie’s life. From battling crossfit and the pressures of Pinterest envy, to competing with the PTA president for superior fundraising cred, Gracie and the troop show that no matter what life throws at you it’s always worth the laughs. Learn more: Youtube/ Facebook/ Website. Are you on Pinterest? If so, leave us your link and we will laugh and learn DIY together. 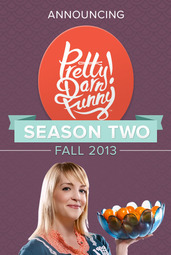 Pretty Darn Funny is happy to announce season 2 of their comedy videos! About Pretty Darn Funny : A comedy like no other. For your sister and your mother. 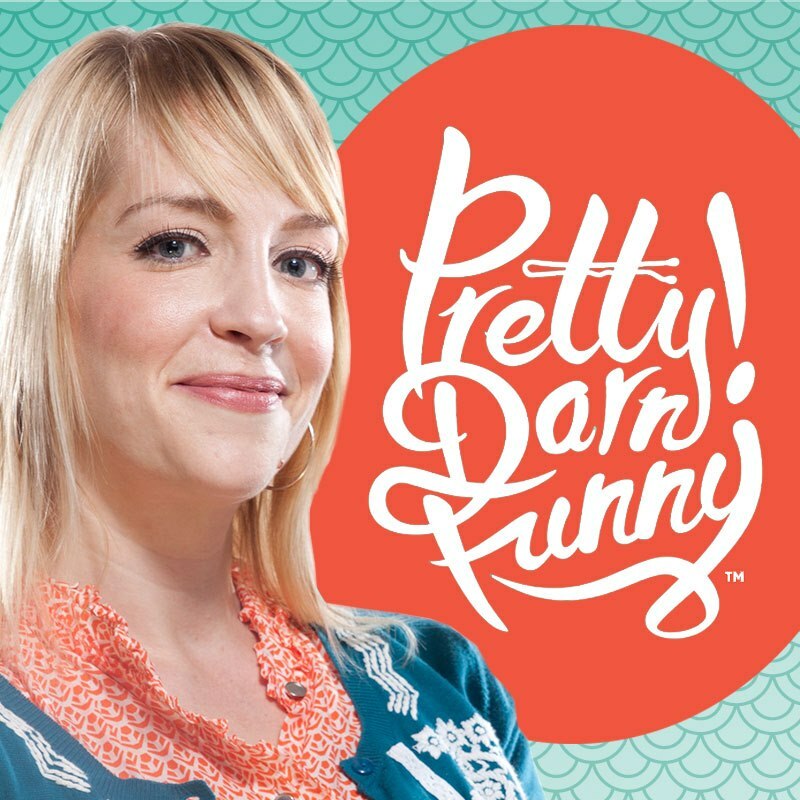 Pretty Darn Funny is a comedy web series about life as a woman, a mother and…comedian. 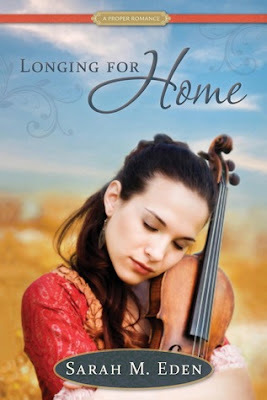 The Giveaway: To celebrate the launch of season 2 we are giving away one copy of Sarah M. Eden’s Longing for Home: A Proper Romance. To enter fill out the rafflecopter form below. 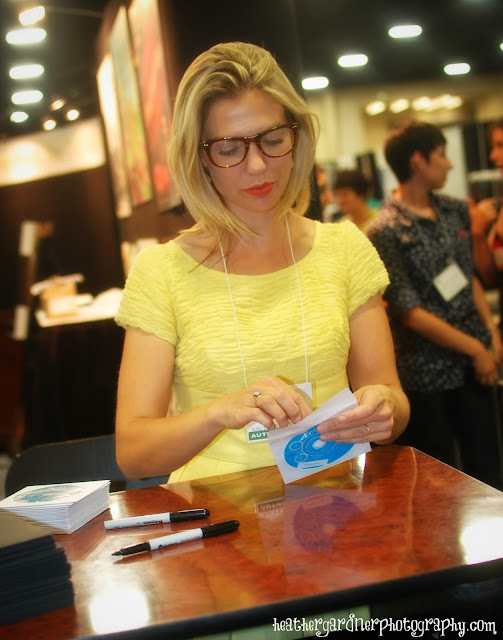 Each year the LDS Booksellers Convention holds a trade show called LDSBA to unveil the new covers and titles. This year I got to attend both days photographing signings, authors and booths out on the exhibit floor. There are so many amazing new books and music releases I want to share with you all! First is Pocketful of Poetry by Mindy Gledhill, a music CD to be released September 10th by Deseret Book. Mindy’s music is whimsical and if you’ve never checked it out, you need to! 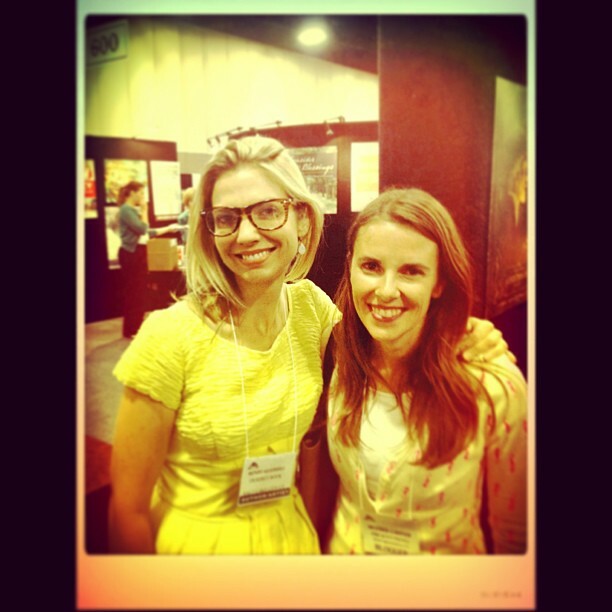 Mindy was so kind, tweeting me on twitter and commenting on instagram to announce her signing. I’ve previewed the CD and LOVE it! She’s offering a free download of her song on her website so head on over there. Book Summary: When Maddi Benson moves in next door to Jaxon Quayle, neither of them knows how much life is about to change. Jaxon knows he should date only girls who share his faith, but as he gets to know Maddi he wants his new neighbor to be more than a friend. To make things even more complicated, there s Maddi s twin brother Hadley (or Hadley-Hadley, as he calls himself), who has special needs and always seems to be hanging around, and Jaxon s pal Tanner, who feels more than a little left out. Jaxon feels hopeful when the Bensons begin to consider joining the Church, which would solve at least one of his problems. But just when things seem to be working out, a horrible prank seems to make everything fall apart, leaving Maddi and Jaxon caught in the middle of doubt and faith, hurt and forgiveness, friendship and love. 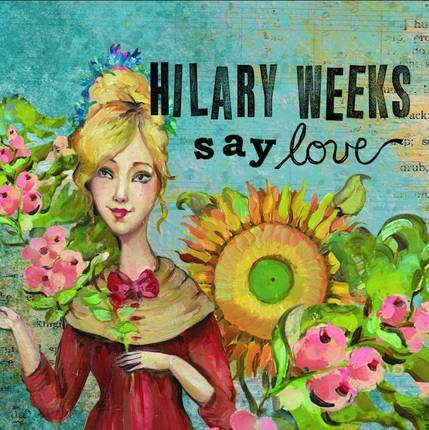 And my final favorite pick from LDSBA is for another new CD, Say Love available September 9th by Hilary Weeks. Ummm… gorgeous cover!! 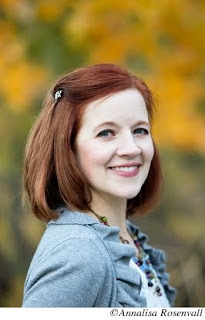 Cassandra Barney is the cover artist. The music is heavenly (I’ve had a sneak peek).You will want this one. Below are some of the merchandise links for the fun stuff I saw at LDSBA. Click on the image to learn more. All photos in slide show and on site are copyright Heather Gardner Photography. Visit my smugmug gallery and facebook page for a close up look and descriptions of the authors featured in each photo. Thanks so much to LDSBA for inviting me. If you are an artist, author or publisher who attended or had a product highlighted there, leave me a comment. I would love to add you to my list! 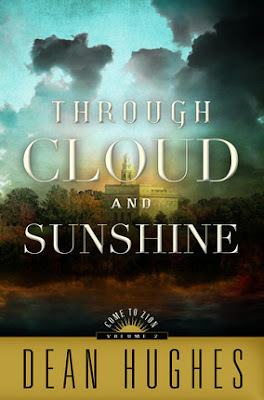 Book summary from Goodreads: Nauvoo was supposed to be the kingdom of God on earth, but Will and Liz Lewis are learning that it takes more than dreaming of Zion to make it a reality. Sickness, poverty, and just plain human nature add to the struggles for the Lord’s people, but every now and then a glimpse of heaven shines through. Just when things are starting to get settled, though, the old problems start rearing their heads, leaving Will and others wondering if they will be there to reap the harvest they have so carefully sown. Meanwhile, Jeff and Abby—in modern-day Nauvoo—are dealing with challenges of their own. As their newborn baby fights for his life, they must come to grips with their personal faith. Can they, like their ancestors, continue to trust in God when there seems to be no trace of Him in their trials? Review: Liz and Will Lewis dream and hope for Zion, the gathering place of their followers and a warm nice, place to call home. Expecting their first child, father, Will feels he must make his promise to Liz’s family to build her up a good home must be realized. But life in Nauvoo is hard, with land to be tilled and crops to be planted. And Liz, well with child feels she is seeing less and less of her husband and he works day and night. The moist land makes a breeding ground for disease and resentment. Volume two of Come to Zion, picks up right where book one left off, with a great synopsis in the first chapter for readers who haven’t had a chance to read the first in the series. 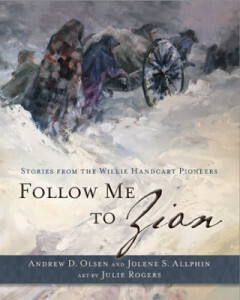 It is again written in dual perspective between two families, one living in the present day as descendants to another living in the historical time period of Joseph Smith. Dean Hughes does a wonderful job of reminding us that Zion may not be a place, but rather a feeling and a hope as he outlines life in Nauvoo. There are ill feeling amongst neighbors, political unrest and rumor, as well as increasing religious intolerance. Each family struggles with their own trials of infant mortality and trying to make ends meet. Some arrive to Zion with only the belongings they could bring from their own countries and no money or house to call their own. I love the research Mr. Hughes puts in to all his book as well as the detail. He lived in Nauvoo, so is familiar with the streets, the shops and feel of the land. If you like historical fiction you will love this series and I recommend Come to Zion volumes 1-2 to any who want to feel they are right there in the time and place of our early American Saints.